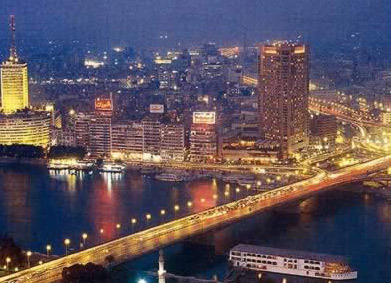 Cairo is a city that has seen many centuries pass by. It was built more than 6000 years ago and many a rulers have lived here and constructed monuments in this city during their time. The capital of Egypt, Cairo has a lot of historic landmarks that tell the tale of the old days. 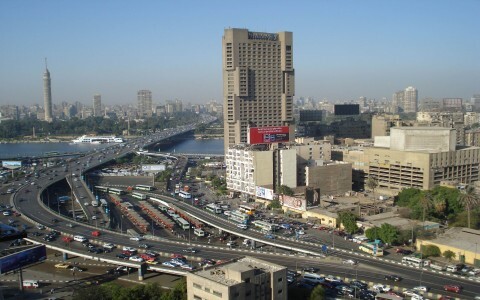 Even now the city is one of the most important cities in Africa apart from being the largest. If you are planning to go to Egypt you would need to know about some of the popular tourist attractions in this huge city. 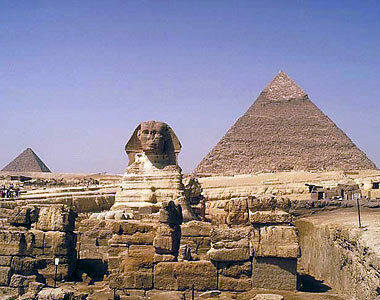 The Great Sphinx and Pyramid of Giza: These two popular landmarks are located close to each other. 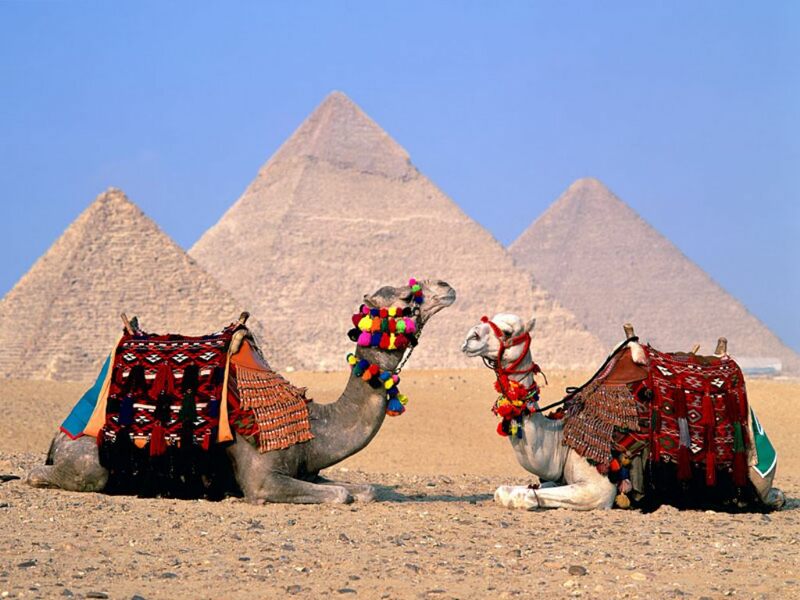 These are remnants of the time of Pharaohs. Many a slaves gave their lives while constructing these beautiful structures that are still standing today. 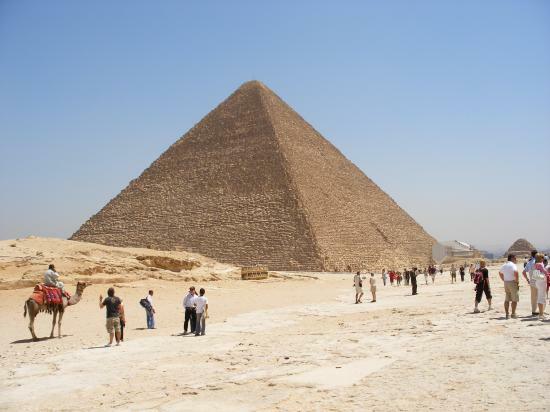 The Pyramid of Giza is one of the largest of its kind, while the Sphinx is a limestone structure that has a woman’s head and the body of lion. 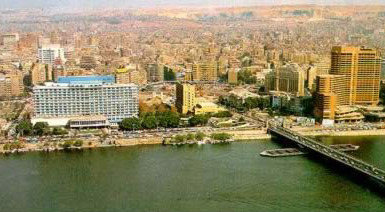 Both of these places have become the symbol of the golden age of Egypt. 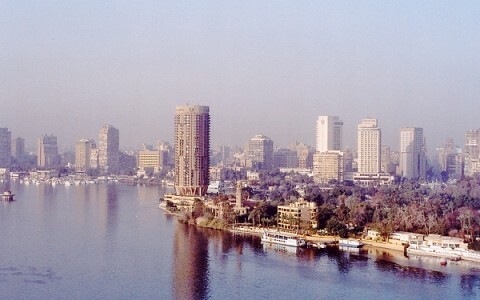 If you are travelling to Cairo your trip there would be incomplete without visiting these places at least once. 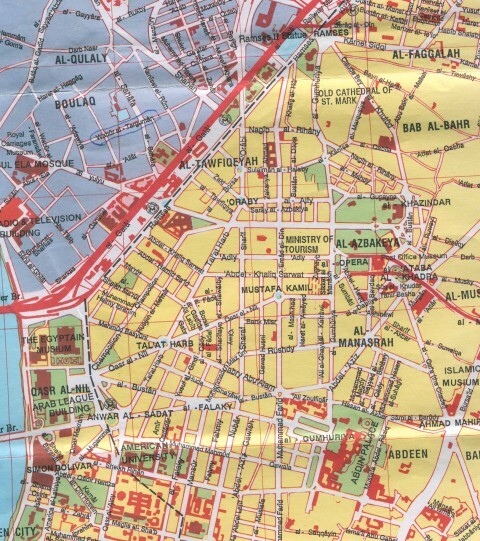 Citadel Cairo: This is among the most popular places in Cairo. Also known as Al- Qalaa, this mega structure was planned and started in 1176 by Saladin. The later Sultans that followed continued its constructions and it took many years to complete it. 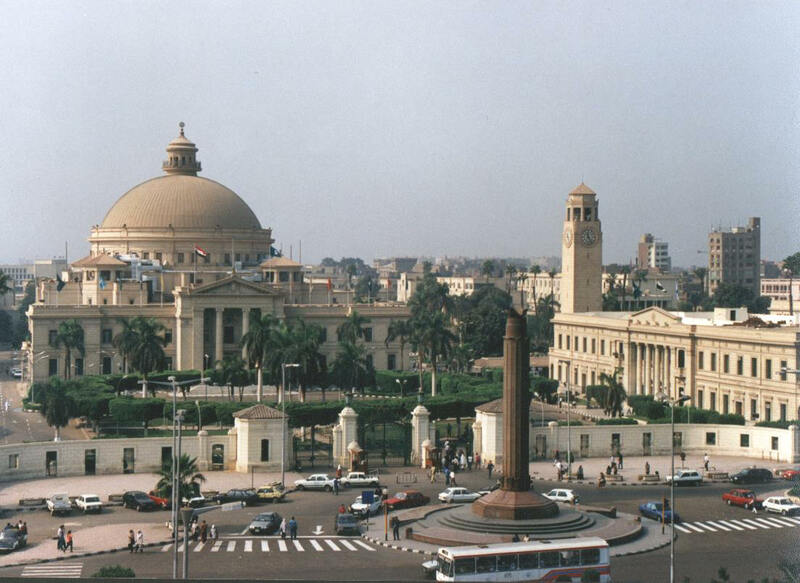 This place is not as old as many of the other landmarks in Cairo, but it is quite popular among tourists because of its stone fort, museums and mosques. The mosques are furnished with the Ottoman style domes and minarets. There is a military and a police museum in the citadel as well that’s worth visiting. Borj al-Qahira: The Cairo Tower is a modern structure and happens to be the tallest structure in the world made entirely from concrete. It took around eight million mosaic lozenges to build this tower. There is a restaurant on the top as well that lets you enjoy the beautiful view of the Arabian Desert while you are reveling in delicious local recipes.